Fibre Aid has been offering specialized fibre solutions to the fibre optical market since 1997. Our services have been provided to various sectors around South Africa as well as too many African countries. With our vast knowledge and experience, we can offer solution on various industries, where fibre plays a key role in the network infrastructure. Over the 20 years we have been providing our services, we have built up relationships with quality suppliers that can provide products for the various fibre solutions/services that we have to offer. We pride ourselves in our work quality and professionalism in the way we approach each and every job. Over the years we have learnt the importance of growing with the ever changing fibre optic industry, ensuring that we stay abreast of the new developments and changes affecting the fibre optic industry. 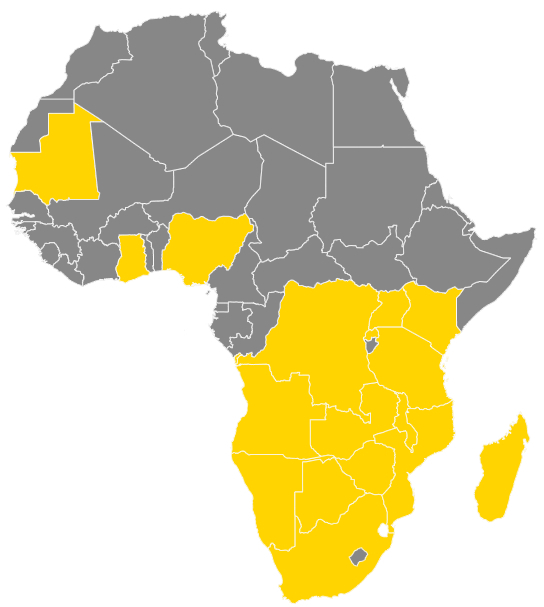 Our services have been supplied to clients all over Africa. 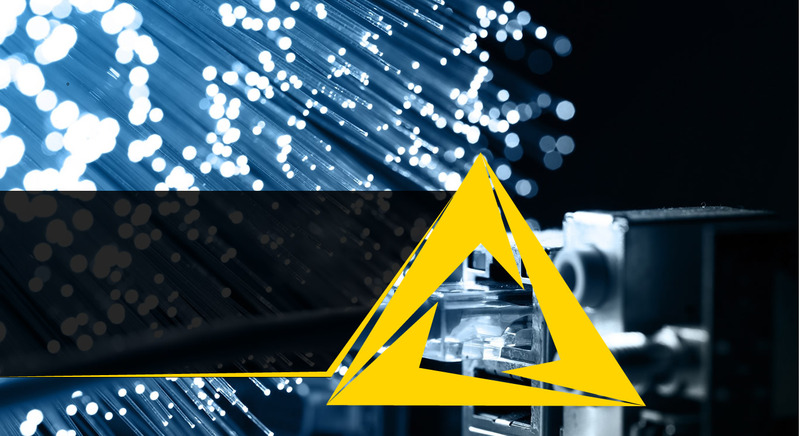 With the skill and expertise that we have developed over the years, FibreAid and its partners are able to provide companies with the design and implementation of all fibre optical /copper network requirements. Whether you are designing Data Centre a small or large fibre network for an office or large mining plant, CCTV installationsecurity, we can assist you with your design and implementation, so that you get the best performance from your network, and at affordable cost.